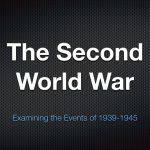 An Old BBC Documentary of Nazi Germany’s invasion of the Soviet Union on June 22nd 1941. This documentary shows the events and implementation that lead up to the greatest land battle in world history to date. 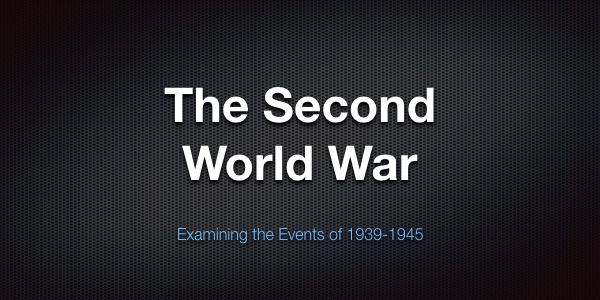 Check out my Second World War Podcast.